William Hulsey, P.E. was McHenry & Associates, Inc. President from 2008 – 2016. He currently is serving in the role of past president. 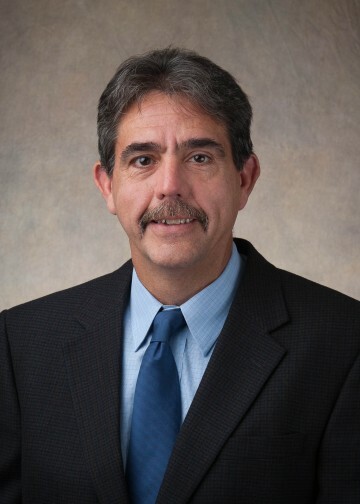 After receiving a Bachelor’s Degree in Electrical Engineering Technology from Western Kentucky University, Bill joined the firm in 1986 and became a principal in 1997. 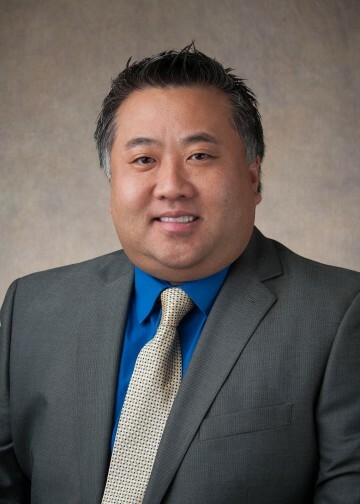 He was responsible for maintaining McHenry’s electrical engineering department while growing and developing the firm with his engineering expertise and project management skills. Michael Bandwen, P.E. has been president of McHenry & Associates, Inc. since 2017. 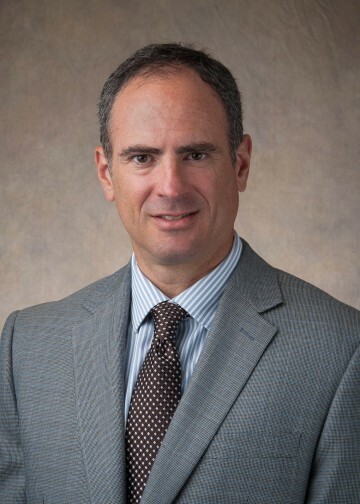 A 1994 graduate of the University of Akron with a Bachelor’s Degree in Mechanical Engineering, Mike came to the firm after a summer internship with McHenry his senior year of college. He became a principal in 2000 and President in 2017. With over 20 years of engineering experience, Mike oversees the mechanical department and daily operations of the firm. Todd Yeung, P.E. is a Vice President at McHenry & Associates, Inc. He is a 1997 graduate of Case Western Reserve University, with a Bachelor of Science degree in Mechanical Engineering. In 1997, soon after graduating, he joined McHenry & Associates as a Plumbing Engineer and became a principal in 2006. He is responsible for managing the Plumbing Department and overseeing all plumbing and fire protection designs. 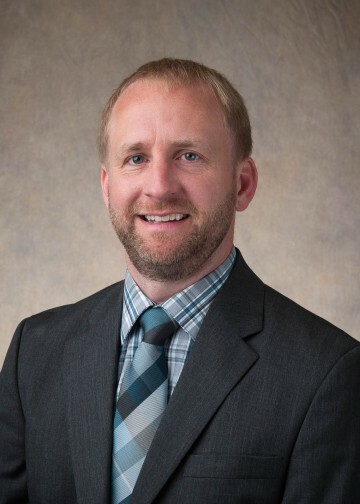 Paul Boehnlein, P.E., is a Vice President at McHenry & Associates, Inc. After a three year internship with the firm, he graduated with a Bachelor's Degree in Mechanical Engineering and was hired as a full time design engineer. Paul became a principal in 2007 and is currently a Licensed Professional Engineer in Ohio, Washington, D.C. and New Jersey and is a LEED Accredited Professional with a Building Design and Construction credentials. Christian Todd, P.E., is a Vice President at McHenry & Associates, Inc. He is a 2002 graduate of Penn State University with a Bachelor of Architectural Engineering, Electrical and Lighting Focus. 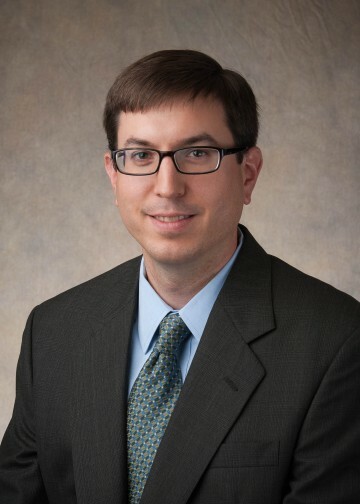 After working for an MEP design firm in the Baltimore area, he joined McHenry & Associates in 2004 as an Electrical Engineer and became a principal in 2008. Christian is a Licensed Professional Electrical Engineer in 19 states. Ed McHenry began his career at Carrier Corporation and was eventually hired to work as a consultant engineer at Paul C. Menster and Associates in 1971. 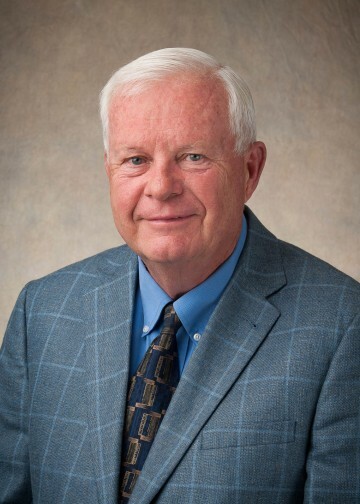 For the next several years, he learned the consultant engineering business under the mentoring of Mr. Menster and become the firm’s president in 1984. McHenry and Associates, Inc. was formed in 1986 as a continuation of Paul C. Menster and Associates.